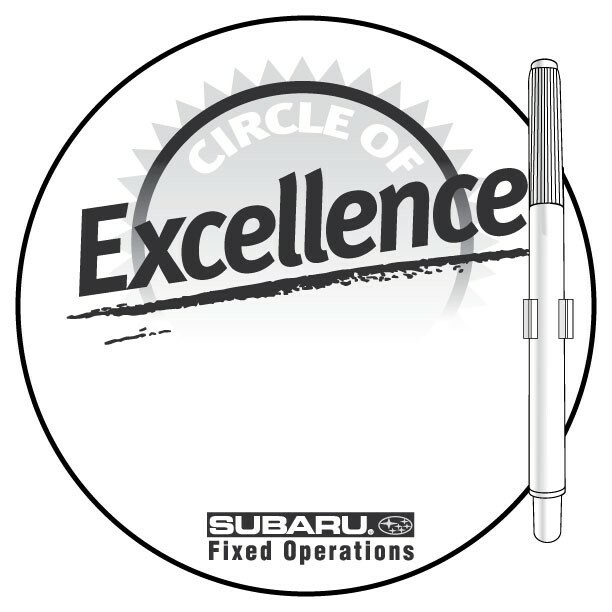 Remove the competition from view with this white vinyl Dry Erase Decal with removable adhesive! It's over-laminated with clear dry erase material for a heavier feel. It comes with a dry erase pen and an adhesive clip. Up to a four color process digital imprint is also included. This is wonderful as a gift that can be included in welcome kits to new employees or in grab bags at trade shows. It's an excellent promo tool for almost any industry, so order yours right away! 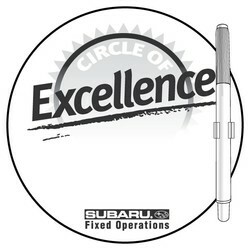 8 1/2" W x 9 1/2" H back sheet; 8" Diameter decal imprint area. Carton quantity and weight will vary per order. Price includes up to a 4-Color process digital imprint. Co-op and/or EQP pricing NOT available on this product.